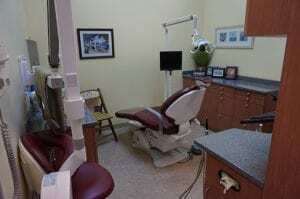 Lake Oswego General/Hygiene Practice for “Sail”! 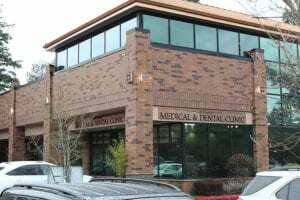 Available for purchase is this general practice in Lake Oswego with approximately 1,300 active patients. 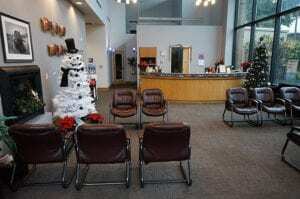 The practice has been in the same location since 2004 and shares a main lobby with a medical office. 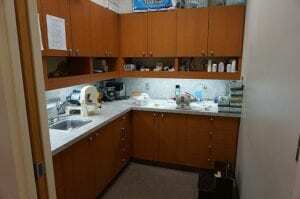 The dental clinic is 2,200 square feet with 5 operatories, a small additional patient seating area, two private offices, a lab and a large sterilization room. 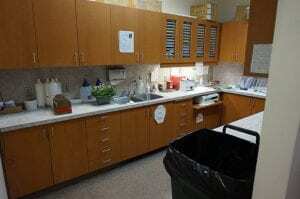 There are 6 staff members, 7 hygiene days and 2-3.5 “very light” doctor days each week. 2018 collections were $524,592 with an adjusted net income of $157,661. The practice uses MOGO software and has paperless charting. It is estimated that the production is approximately 60% PPO and 40% FFS and there is no OHP. 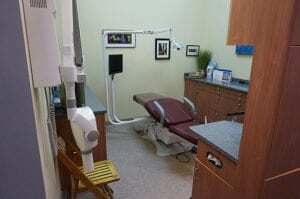 The practice refers out nearly all specialty work, the current owner is very conservative diagnosing treatment and the practice does no marketing. Hygiene is scheduled out 2 months and the doctor 1-2 weeks. Hygiene averages 72% of total production! This is an outstanding opportunity to get started in the desirable Lake Oswego/Lake Grove community for a very small investment with unlimited upside. Please contact us if you, or anyone you know, would like to discuss this opportunity or schedule a time to see the facility and all it has to offer. "I am so thankful for your appraisal of my practice. Green Sail Transitions was prompt getting started and quick getting it done. The attention to detail and the very good explanation of the process were comforting. Again, thanks for a job well done!" We highly recommend to anyone looking to sell their dental practice to consider the Green Sails team. We feel confident you will not be disappointed whatsoever, rather thankful and pleased with the results.